The beauty of WordPress is the ability to create an impressive website with very little technical know-how. 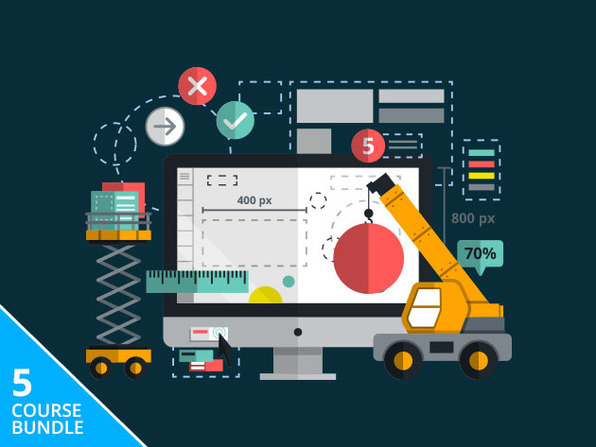 This course will teach you to build a website with the assistance of free themes available online, and how to optimize WordPress sites to best suit your needs. 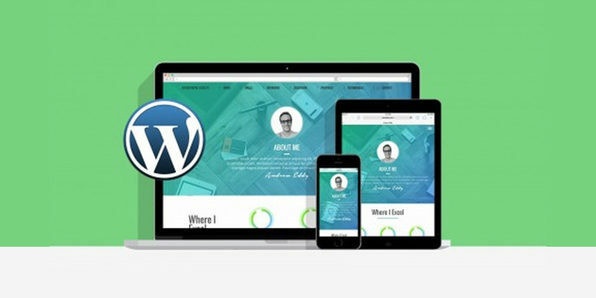 By course's end, you'll be ready to build an awesome WordPress website all on your own. Andrew Eddy is a graphic designer, entrepreneur, and lead instructor at the Academy X design school. He is passionate about working with startups and has launched several successful businesses. He currently lives in Atlanta, where he is the CEO of a security software company. He began designing mobile applications and websites in college. UX/UI design came so naturally that he knew it was the right career. He likes to say he is an Economics major with a computer science addiction. He won the College of Charleston Entrepreneur of the Year award as a senior in college. Andrew has worked as a graphic designer for an array of different size companies from startups, all the way to fortune five hundred companies such as Coca-Cola. He has experience designing logos, branding, UI design, UX research, rapid prototyping, and web development. He has been a freelance web developer since 2009 and have contributed countless beautiful websites to the internet. He has served as the creative director for an emerging financial technology startup and as a UI designer for a non profit, SPLASSH, a company that crowdsources projects about the way we consume information about water. Andrew's motto is to teach by doing. 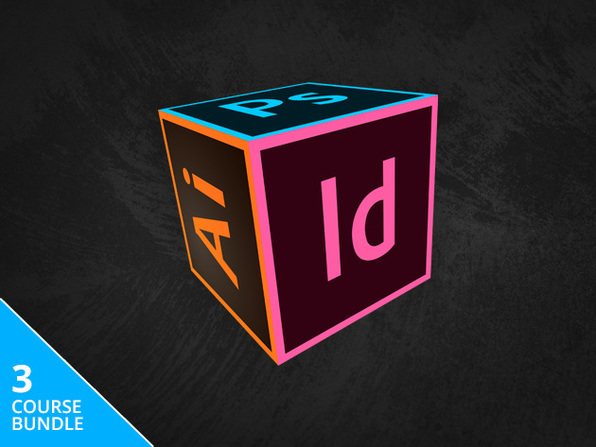 In his courses, you will jump right into the subject and learn to design by actually designing. His goal is to give students the ability to change their careers with the skills they learn in his classes.